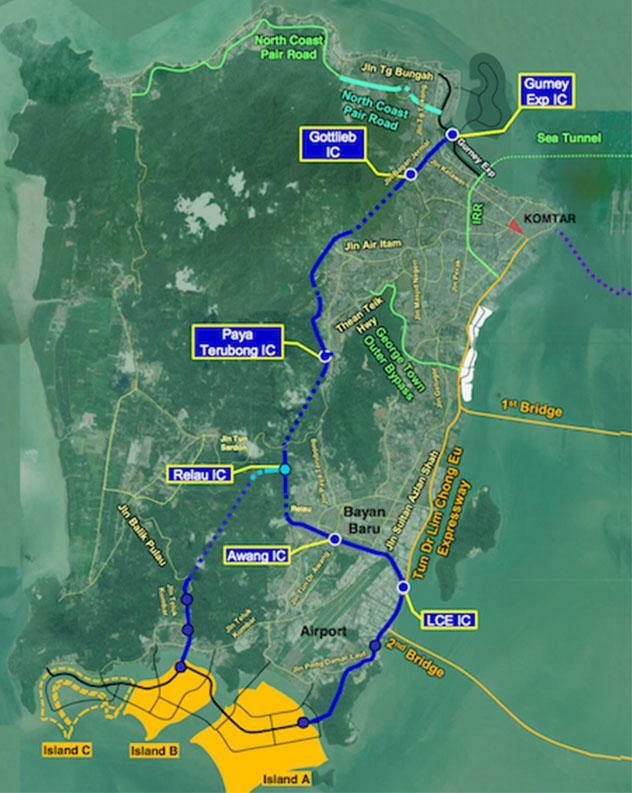 A Penang Gerakan leader has urged Chief Minister Chow Kon Yeow to clarify if the SRS Consortium, the delivery partner for the Pan Island Link 1 (PIL1) highway, is also the contractor for the project. 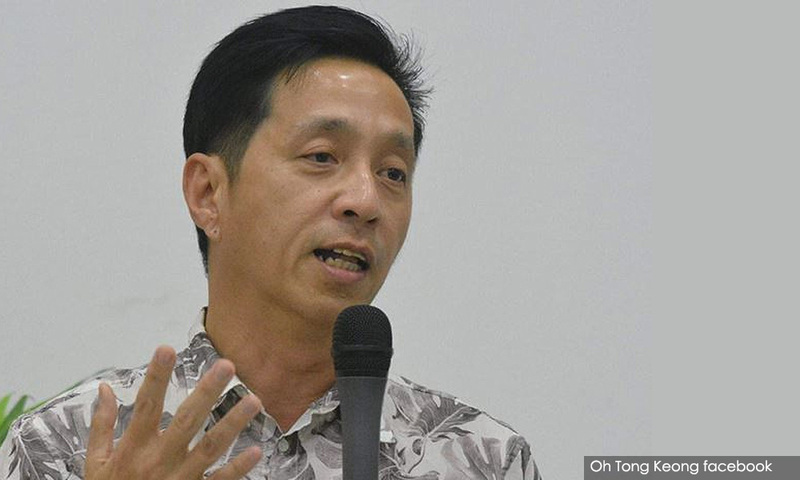 Penang Gerakan chief Oh Tong Keong today questioned why the SRS Consortium is jointly seeking a bridging loan with the state government for the project if is is not the contractor. "Is it also the contractor? It seems that SRS is now also the contractor," he said in a statement. "Is it not necessary to call for an open tender instead of handing over the project directly to SRS consortium? If there was an open tender, please disclose the details." The SRS Consortium is a joint venture between Gamuda Bhd, Loh Phoy Yen Holdings Sdn Bhd and Ideal Property Development Sdn Bhd. It is the project delivery partner for the Penang Transport Master Plan (PTMP) and the Penang South Reclamation (PSR) scheme. As Chow previously explained, the development of the PSR is supposed to fund the PTMP, which includes the PIL1 highway. 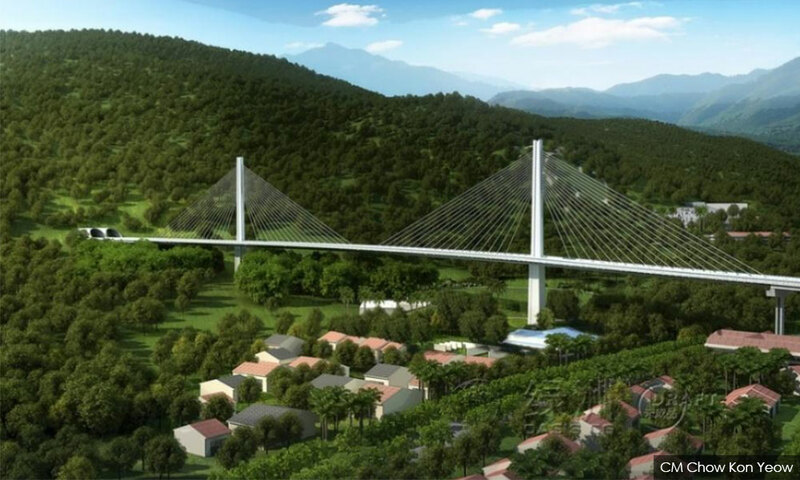 While awaiting approval for the PSR, he said the Penang government would assist the SRS consortium in obtaining a bridging loan to finance the highway project. Other than PIL1, proposed projects under the first phase of the PTMP include the Bayan Lepas LRT. Yesterday, Chow announced that the Environment Department had conditionally approved the environmental impact assessment report for PIL1. Following criticisms from NGOs, the chief minister today revealed the 56 conditions listed by the DOE for the 19km highway project. In his statement, Oh pointed out that Gerakan agreed with measures to ease the traffic congestion in Penang by improving public transportation – but not with building more highways to bring more vehicles into the state. “Many NGOs in Penang have raised doubts about the PIL1 and the serious damage it will cause to the environment. "How can its environmental impact assessment report be approved? People have completely lost confidence in Pakatan Harapan." Oh said he believes there are still many arguments out there for and against the PIL1, which is scheduled to begin construction in the middle of next year. He urged Chow to reassure the people by responding to the doubts and questions raised.